A Huawei Smartphone is the Perfect Gift this Mother’s Day! With Mother’s day approaching fast, now is our time to give our mom’s that extra love and care with awesome gifts. Thinking of what to give? well, you can’t go wrong with a phone from Huawei. As much as it is a tech brand, Huawei also focuses on the lifestyle side, that means there’s a device that would perfectly fit your mom’s daily activities. Moms love to capture not only special moments such as your birthday, but also day to day activities such as silly selfies with Dad, or even that time your sand castle collapsed at the beach. Let her be creative and add a touch of artistry with the best camera on a smartphone – the Huawei P20. Equipped with a dual Leica camera system, your mom will surely love using its vibrant and life-like imaging to capture more and more memories. 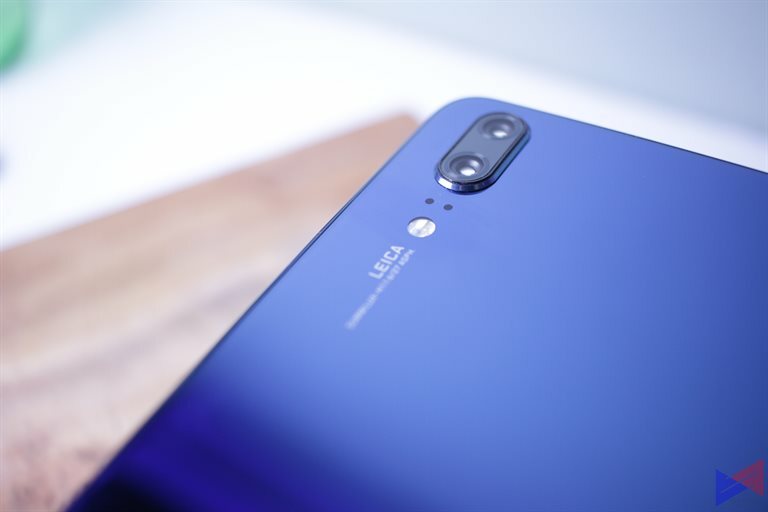 The Huawei P20 comes in Black and Midnight Blue, and retails for PhP34,990. If you want to go even further, you can also have the P20 Pro and its Triple Leica Camera system for PhP44,990. It also comes in a third color – Twilight. For moms who work on-the-go, the Huawei Mate 10 will surely be a handy assistant with its 5.9-inch display, an AI driven Kirin 970 chip, and 4GB of RAM, making day to day tasks such as emails, document editing, spreadsheets, and video calls a breeze. Oh, and it also has a 4,000mAh battery which allows it to last throughout your mom’s busy day. 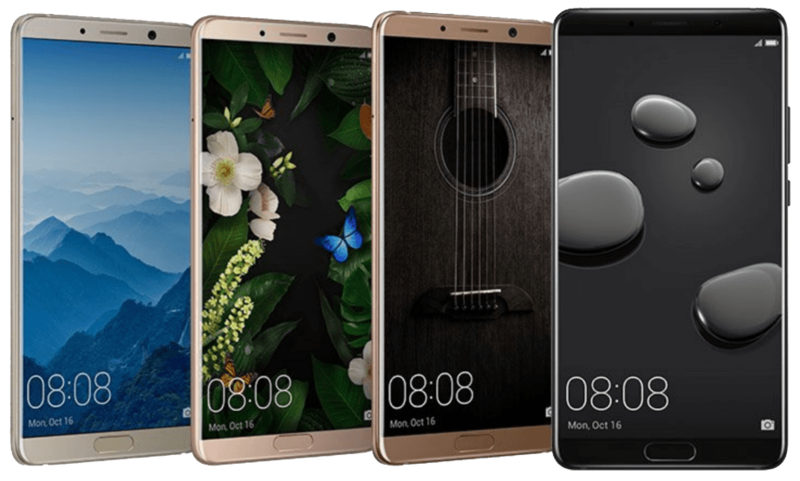 The Huawei Mate 10 retails for PhP29,990, while the Mate 10 Pro is priced at PhP36,990. Nowadays, our moms spend just as much time as we do on social media (sometimes even more), though for reasons like new recipes, old friends’ photos, and inspirational videos. For moms who love to connect on social media, the Huawei Nova 2i and Nova 2 Lite are the best devices to have, thanks to their FullView displays coupled with dual cameras so they can instantly capture and share moments. 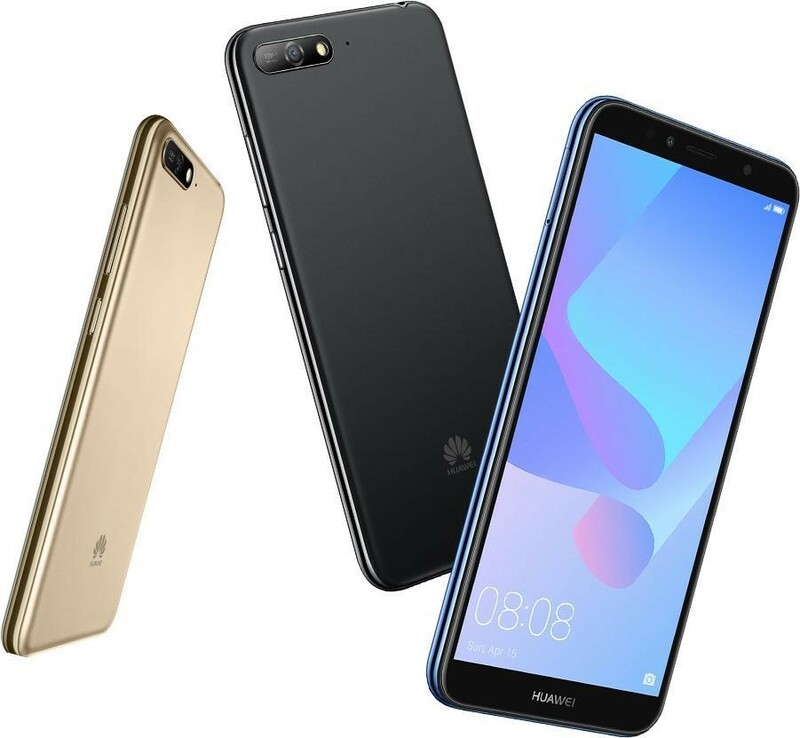 The Huawei Nova 2i retails for PhP13,990, while the Nova 2 Lite is priced at PhP9,990. Moms know the importance of products that offer good value for money. As such, the Huawei Y6 2018 should make her proud. The device is equipped with a FullView display, a 3,000mAh battery, and fast Face Unlock, offering a great feature set for such a competitive price of only PhP5,990. Avail of the Y6 2018 until May 31, 2018 and get to take home a stylish folding bag worth PhP599 for FREE. All the above devices are available at your nearest Huawei stores, and partner retailers. Go and grab this chance to get your mom the perfect gift on this special day. What’s to like about OPPO F7’s Mediatek Helio P60 SoC? 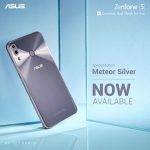 ASUS Zenfone 5 Now Available in Meteor Silver!